'More of Me' from Lydia Persaud is soulful, lively and a bit of a rocker along the way. 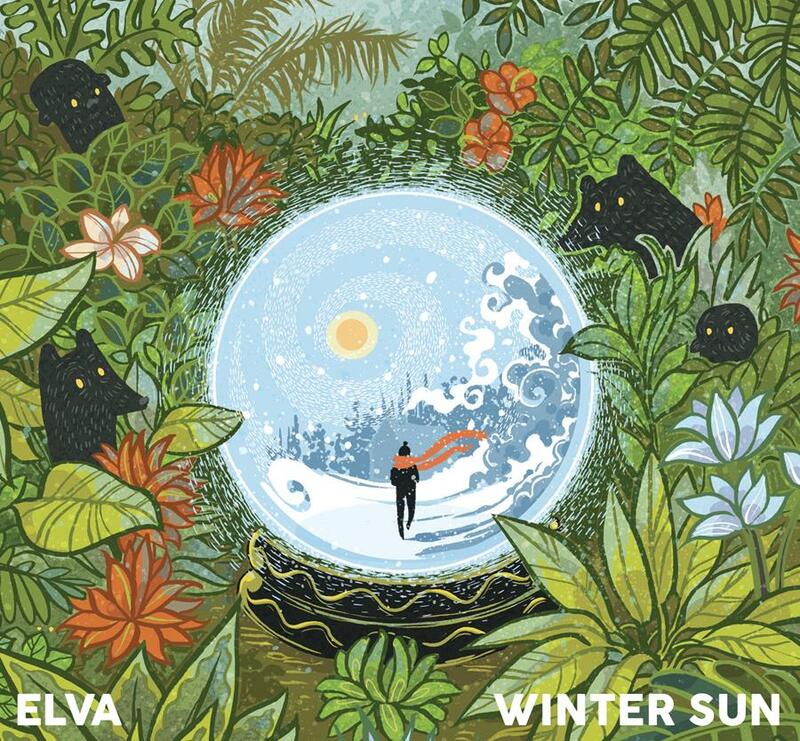 Our second song feature for Elva ahead of their 'Winter Sun' album release is 'Ghost Writer' another piece that ups the anticipation even more. Alana Wilkinson's 'Partner In Crime' put simply is a gorgeous modern folk song. 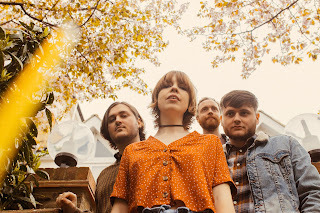 Peter Cat Recording Co, might have a fabulous band name, however 'Floated By' is a stunning song that exudes quality and beauty as does the accompanying video. 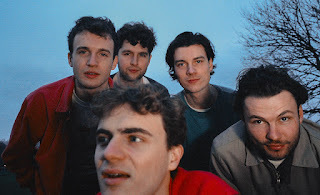 Just over a month since we first featured Junodream they return with 'Odd Behaviour' a natural alt rocker that is laden with hooks throughout. 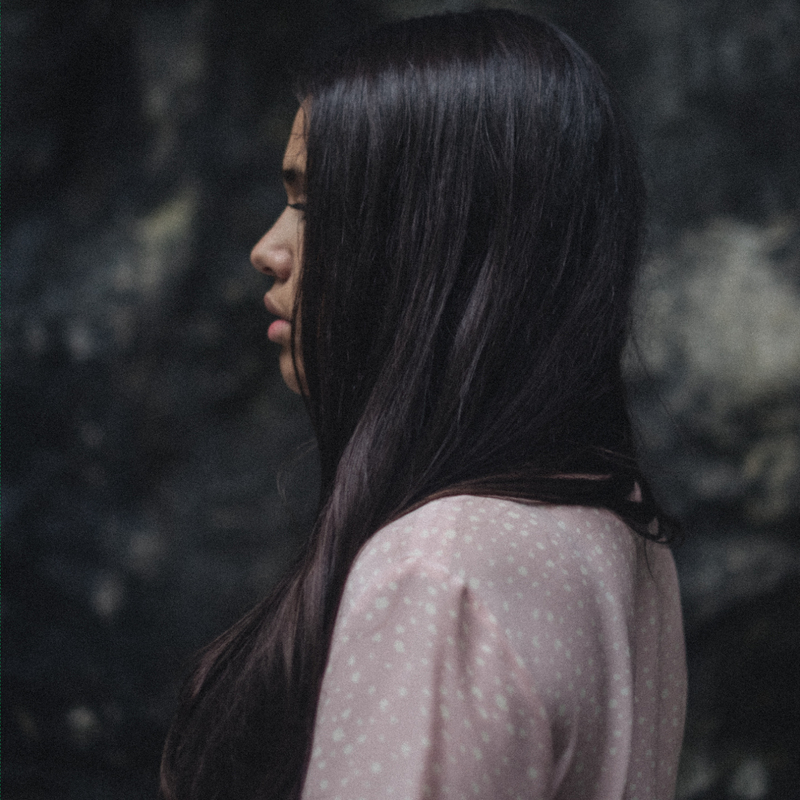 Merival shares 'I With Mine' an intimate folk song where emotion and fabulous vocals are centre stage. Lydia Persaud - More of Me. A fixture of Toronto’s music community and a sought-after collaborator, Lydia Persaud stands alone with her debut album Let Me Show You, due out on May 10 via Next Door Records. 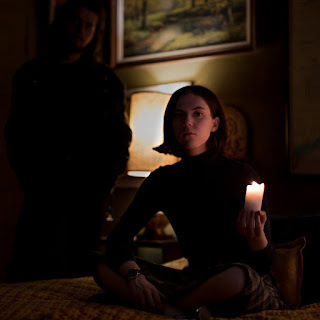 On 'More of Me', Lydia explains "There is personal frustration in “More of Me” while wrestling with trust issues and the feeling of being emotional unavailable in relationships." Lydia’s sound expands the boundaries of soul to include both folk and jazz, styles that have been foundational to her musical growth. Lydia attended the rigorous jazz program at Humber School of Music, where she won the Oscar Peterson Jazz Award and connected with fellow members of the folk trio The O’Pears, whom she has been collaborating with for the past 5 years. Working in these styles honed Lydia’s mastery of sophisticated vocal harmony and blend, leading her to become an in-demand vocalist. She has performed with a varied range of artists such as Jill Barber, Lee Fields, and Royal Wood, and is a member of renowned cover band Dwayne Gretzky. Elva shares new single "Ghost Writer" from forthcoming debut LP, "Ghost Writer" is about adjusting to life as a new parent. 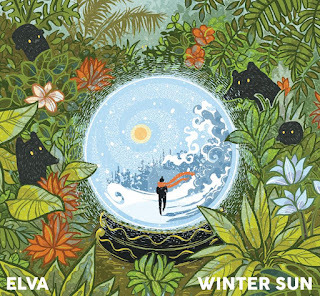 Elva is the new project of Allo Darlin’s Elizabeth Morris and Ola Innset, of the Norwegian bands Making Marks and Sunturns. Alana Wilkinson - Partner In Crime. Alana Wilkinson is the epitome of a modern folk singer, and her touching new single ‘Partner In Crime’ wholly attests to that. 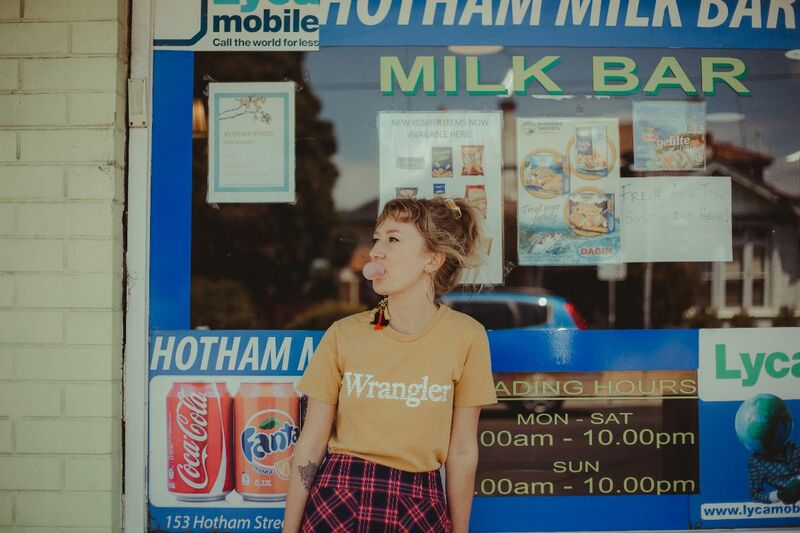 Having made a mark with her giddy love bubble ‘Closer’, Alana's sophomore release, premiered on Double J's Stir It Up, now tugs at heartstrings in a different way, with a true tale of love and loss. The track’s visual accompaniment embellishes this masterfully. Taking us back to Alana’s childhood home, we follow the duo on their adventures in Melbourne suburbia in a wonderfully joyful coming-of-age piece. "We knew each other's secrets, fought over nothing, wrote rap songs and made up dances to 5ive; these were some of the memories I called upon when putting together the video,” Alana reflects. 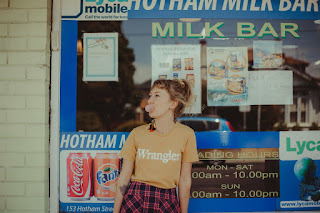 Having seeped into the soundscape of the Australian Summer through radio and television across the country, her debut single ’Closer’ was instantly added to ABC Local Radio nationally, and scored spins on both triple j, triple j Unearthed and rage. Peter Cat Recording Co. - Floated By. 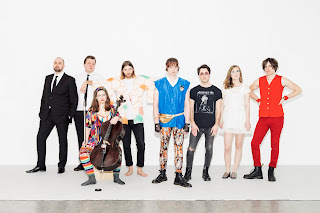 Peter Cat Recording Co. have announced their debut album, ‘Bismillah’ for release on June 7, 2019 via French independent label Panache Records. With debut UK live shows soon to be announced by the band, the album release details arrive alongside ‘Floated By’, the first track to emerge from ‘Bismillah’. Taking their enigmatic name from Haruki Murakami’s jazz club in Tokyo, Peter Cat Recording Co. trade in a kaleidoscopic blend of gypsy jazz, psychedelic cabaret, space disco, bossa supernova, Bollywood and uneasy listening. It’s an unlikely but masterful balance which makes the New Delhi five piece every inch the sonic anomaly in their hometown as how they read on paper. The band beguiled and frustrated in equal measure in 2018, with the release of ‘Portrait Of A Time 2010-2016’, an anthology album which gathered together re-mastered versions of various hidden gems from the band’s ramshackle back catalogue, previously recorded in the living room of frontman Suryakant Sawhney. Whilst the title track found its way onto Tracks Of The Year lists at the Guardian & NME, it was tricky to get a firm grip on the five piece who - despite hailing from the Hindi-speaking capital of India - emerged sounding like a twenty first century big band reboot. 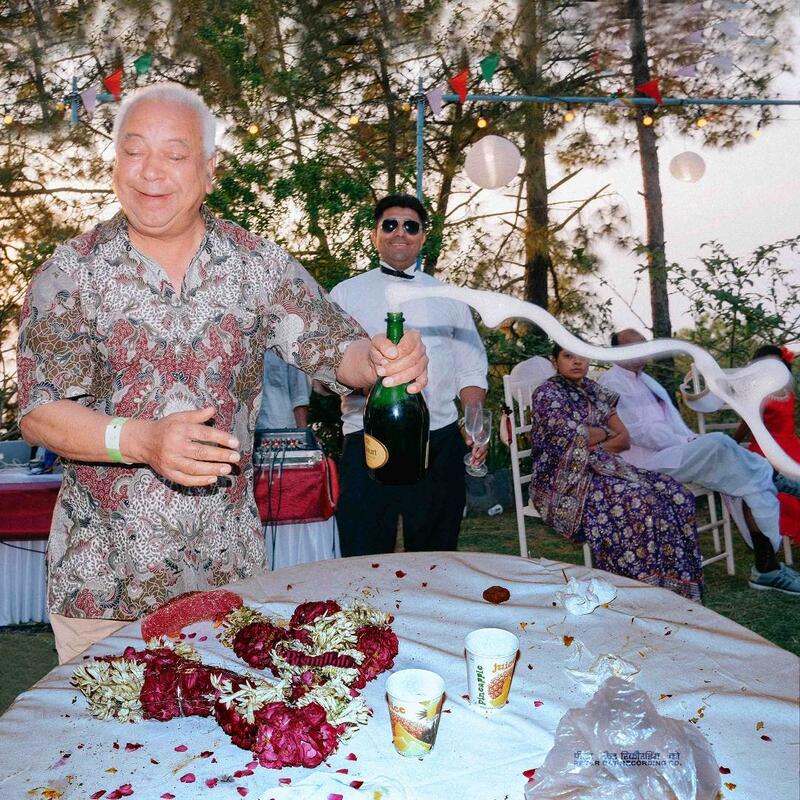 Colour-saturated, dawn-to-dusk footage of the drinking, dancing & traditional rites that typify Indian ceremonies cuts against Suryakant’s unhurried croon - one you’d be forgiven for misplacing as that of a Westerner in the finest Sinatra tradition - which actually freights the neuroses of regret and longing. It’s this startling push/pull - between the immediate, uncanny music Peter Cat Recording Co. are creating and the cultural backdrop of New Delhi at which it is so startlingly at odds - which promises to make ‘Bismillah’ a vital debut. The technicolour album cover - capturing Suryakant’s father-in-law making his wedding toast, alongside the band’s name written in both English & Hindi - casts a backwards nod to the cover for ‘Portrait Of A Time’, itself a black & white image taken at the wedding ceremony of Suryakant’s father. Bristol born, and now London based band Junodream have released their new single 'Odd Behaviour'. The "wry sequel to [previous single] Terrible Things" as they put it themselves, the track examines exactly how bad people can get when communication between two people breaks down. "It’s not easy realising you’re in the middle of something rotten, especially when you don’t know what the problem is. Eventually you find yourself drifting away from someone you care about and the behaviour that comes to the surface can be kind of messed up," they went on to say. 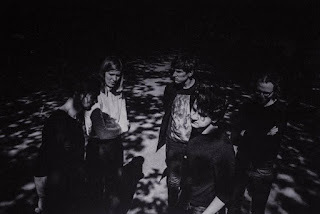 Another potent, 90's tinged indie rock track; driven by a stomping rhythm section and soaring guitar passages, 'Odd Behaviour' slowly builds to an almighty crescendo with frontman Ed Vyvyan proclaiming, "I don't think it's getting better / and I don't know if it needs to anyway". Speaking a little more on the lyrics in the new track, the band said: "The lyrics are somewhere between guilty and furious; it’s about something that should never have happened in the first place. The issues in Terrible Things get out of hand and things take a turn for the worse." Taking subtle inspiration from artists such as Beck, Brian Jonestown Massacre, and Pavement - the band have undergone many transformations over the years; recently "evolving into our superior form", as the band succinctly put it. That superior form is Junodream. Merival - I With Mine. Torontonian singer-songwriter Anna Horvath draws inspiration from tension, gathering from the romantic and familial with practiced vulnerability. 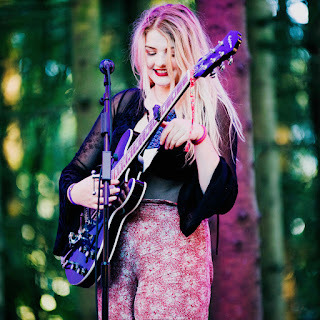 She's just released a new song ahead of her debut full length which is due out this summer. "I With Mine" is full of folk lyricism, experimental instrumentation, and a sweeping dynamic vocal range. 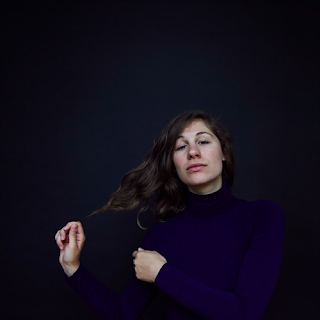 Merival is Torontonian singer-songwriter Anna Horvath, drawing inspiration from tension and gathering from the romantic and familial with practiced vulnerability. She gained recognition in 2016 with the critically acclaimed EP Lovers and will release her debut full-length in summer 2019. Her songs carry questions, exploration, and an expectation of philosophical growth. Full of folk lyricism, experimental instrumentation, and a sweeping dynamic range, she strives to make sense of the key arresting moments of life.